When it comes to construction projects, parking lots, driveways, pathways, and building foundations, it’s essential to start with an even, compacted surface. It’s almost impossible to do this without the right equipment. 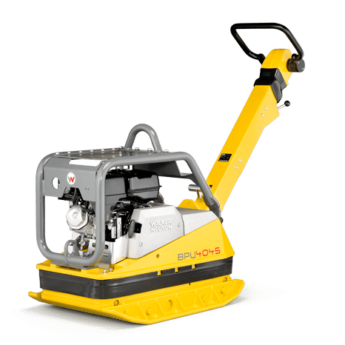 AC&E Rentals provides plate compactor rentals in Mid-Michigan to easily make a smooth, stable surface. 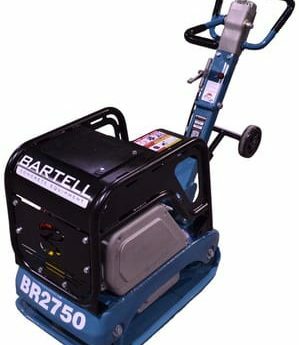 With different sizes and types, you can easily rent a plate compactor with the power and capabilities you need. 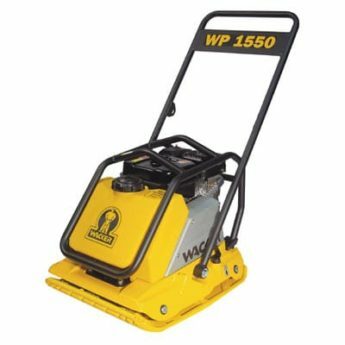 AC&E Rentals makes it easy to rent plate compactors in Lansing and Okemos, as well as any other tool you need. 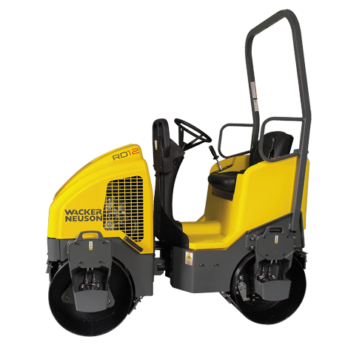 You can rent a plate compactor for an afternoon, a day, a week or more, and schedule your other equipment rentals together to coordinate your project. If you’re not sure what equipment you need or how long you should rent, we can help. Our experts can tell you more about each machine’s capabilities and help you find the right one. 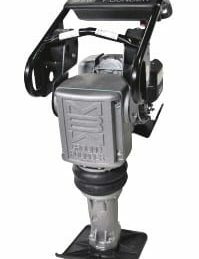 Contact us today for more information on plate compactor rentals in Mid-Michigan.